Drink Deputy Caribbean beer on the island of Barbados. Allow this beer to enhance the experience, but don’t expect it to be the experience. 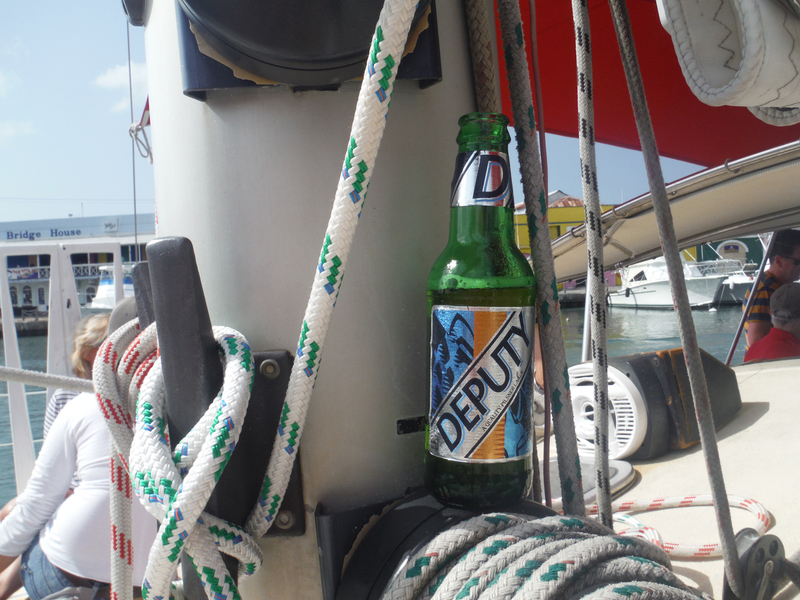 Enjoy this Barbados beer as a refresher in the hot Caribbean sun or a long leisurely sail. 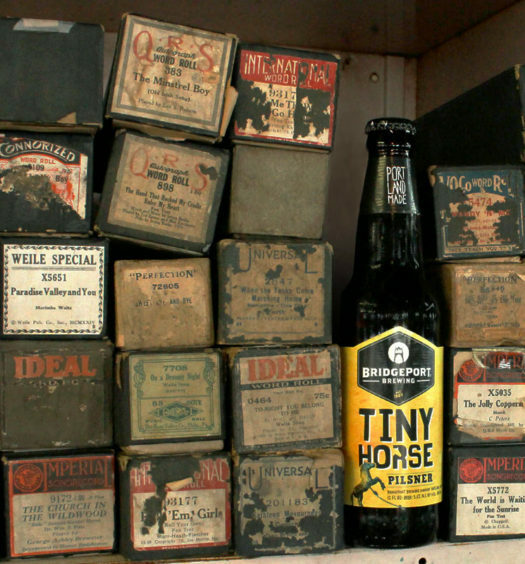 It’s a pilsner that is similar to it’s adjunct lager counterparts. A very excellent beer. why? Because I cannot drink Banks beer.